Over the last 60 years, we have seen pretty much everything when it comes to motor vehicles and vehicle finance so we know that not everyone fits into the same boat when it comes to their vehicle needs or their finance needs. For us, vehicle needs are relatively easy to solve. We do this by having access to hundreds of used cars on site, and our stock list is constantly growing. How do IVAs, CCJs affect your car finance options? When it comes to car finance, you can often spot the brokers and lenders that are not prepared for speciality loans. From small businesses just starting out, to those with county court judgements (CCJ’s), missed direct debits or even those in an individual voluntary arrangement (IVA) or those in the armed forces – they just don’t have the product to serve those with more challenging finance needs. That’s why it’s imperative you choose a reputable business that can handle your needs. At Hippo Motor Finance we love a good challenge so let’s look at each of these cases individually and show you how we can truly cater for all finance needs. Missed direct debits and even CCJ’s often stop lenders and brokers in their tracks, but not with Hippo Motor Finance. People pick up missed direct debits and even CCJ’s for a variety of reasons – in fact, it’s more common than you may think. Fortunately, Hippo has access to lenders that know this and are prepared to look at affordability and special circumstances when granting credit. At Hippo we don’t sugar coat it….you may have to pay more interest or perhaps you won’t qualify for zero deposit leasing for example in these circumstances but if you need a car, our responsible lenders look at your affordability and they may well grant you credit and then we have a huge selection of cars just waiting for you. We are also well aware that performing hard searches on your credit file in such circumstances can make your credit rating even worse so we use “soft search”, sometimes called smart search, to provide a stress free and, just as importantly a credit protecting search so you don’t need to worry about making things worse…in fact, it’s our aim to make things better! If you are in an IVA you may be surprised to learn that Hippo can still get you credit. 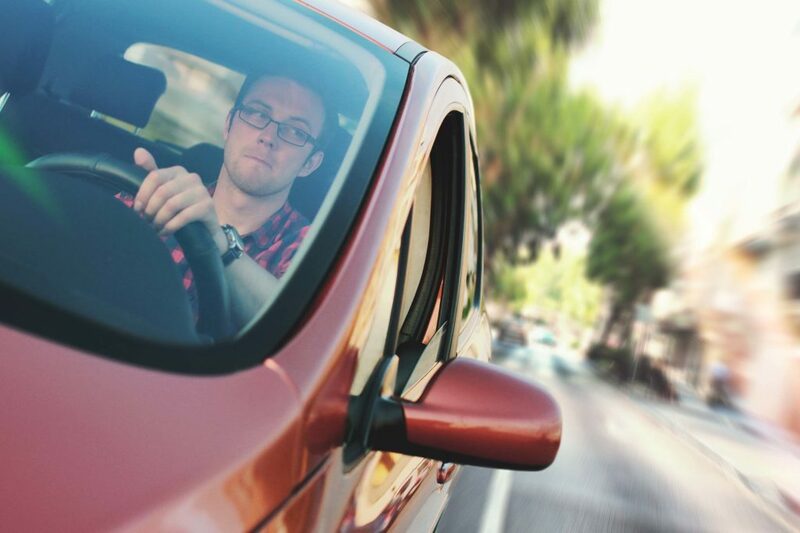 We have forward-looking lenders that advise if you are in IVA and your IVA practitioner has given the go-ahead for you to get car finance, then you are actually less of a risk than many others who are seeking finance so they are happy to grant credit in many cases. You may need to get your IVA practitioner to provide a short letter in support but this is no reason to fear the worst. In fact, many IVA practitioners reason that if you need a car to get to work or need a vehicle to work, then financing a car is actually a good investment! Don’t forget that we use soft search when checking with lenders for credit so you don’t need to worry about making your rating worse. Those in the armed forces often get the knockback when applying for credit – but not with Hippo. Some old-school lenders reason that those in the armed forces are riskier…but we have plenty of lenders who recognise that the fact that you serve your country is something to be proud about and are supportive. Being in the armed forces does not, of course, guarantee acceptance but it does mean that with Hippo you have access to lenders that are not pre-disposed to refuse you finance. Limited credit history, poor or bad credit history, armed forces applicants and even those with CCJ’s or in an IVA all have an excellent chance of gaining acceptance. Even if the examples above don’t fit your circumstances, you may have other requirements which are non-standard – Hippo Motor Finance has the lending panel to consider pretty much any case. Bankruptcies excluded, between them they will consider the majority of case. Our internal underwriting team are here to help as well so you are not on your own – far from it where Hippo employ nearly 200 staff from dedicated account managers to credit experts and experienced car buyers – all on your side to get you a great car and finance deal. When you get your finance, it could not be simpler – pick from the hundreds of cars we have available to finance, we will ensure that if it’s a nearly new or used car that it is prepped to our high specifications. All cars that come from Hippo come with a comprehensive warranty (the manufacturers, or where this has expired our market-leading Platinum Warranty) and we deliver nationwide. With Hippo Motor Finance you even get a no quibble seven-day return and replace facility so we have thought of pretty much everything. Hippo Motor Finance’s Instant Car Finance Check soft search facility further re-enforces that fact that you are better off with us – all the cars, a complete top-to-bottom lending panel – what’s stopping you? Apply today or call 01254 956 777 to discuss your unique situation with our expert account managers.